Nonclustered hash indexes, which are made for point lookups. For more information about hash indexes, see Memory-Optimized Tables and Indexes. 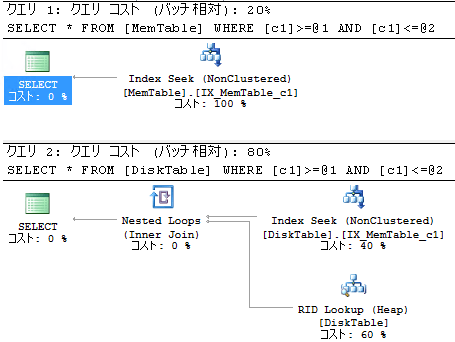 Nonclustered indexes, which are made for range scans and ordered scans.